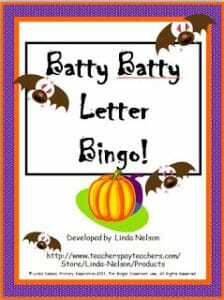 For those of you who have Halloween activities this week in school, I’ve put together these 3 fun learning games. 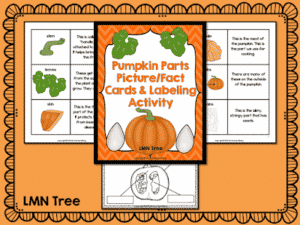 They can be used as literacy activities or party activities. There is a “What’s in the Pumpkin?” Memory Game, “I Spy” Halloween Pictures and Writing Activity and a “Spot the Difference” Activity. If you would like to download this free activity packet just click on the image below. « What Should My Teacher Be For Halloween? Fun Halloween Art and Writing!